Every GatorPot is handcrafted with marine grade materials in Slidell, Louisiana. Seafood boiling at its finest. Pick out your new GatorPot! We offer a convenient tilt basket and a scoop net version. You can even personalize your GatorPot with names and designs. We also have Mixing paddles and accessories to make your boil even better. What makes a GatorPot so great? Every GatorPot is hand crafted with marine grade materials, where no expense is spared. Your pot will last a lifetime and you will never experience the regret of buying a cheap knock off. We can think of many reasons why you should join the growing list of happy customers. But dont just take our word for it. take theirs. 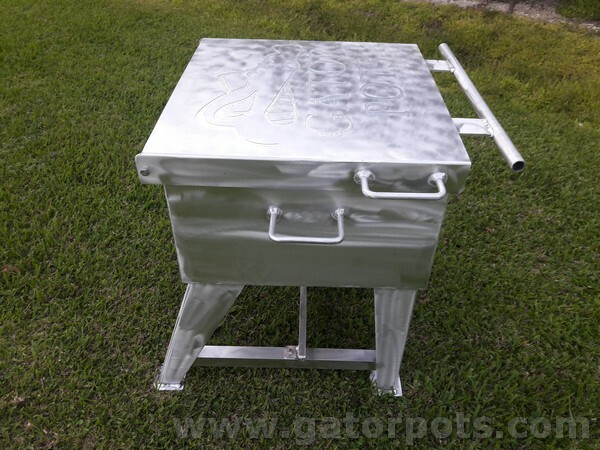 Go check out photos of completed work and read reviews by happy GatorPot owners. 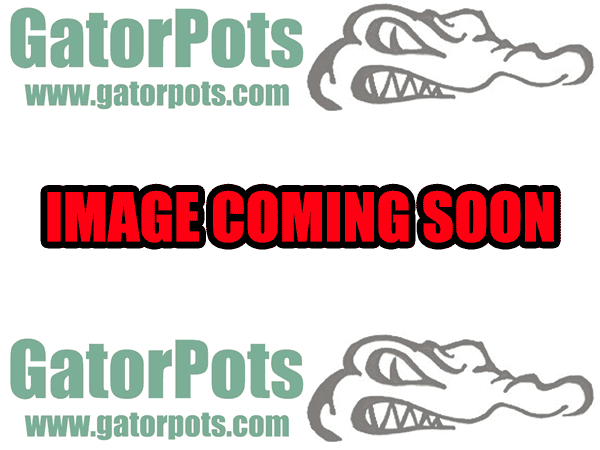 GatorPots strives on building a high-quality boiling pot to last you a lifetime. We make our pots out of the best marine grade material there is to insure the longevity of your pot . 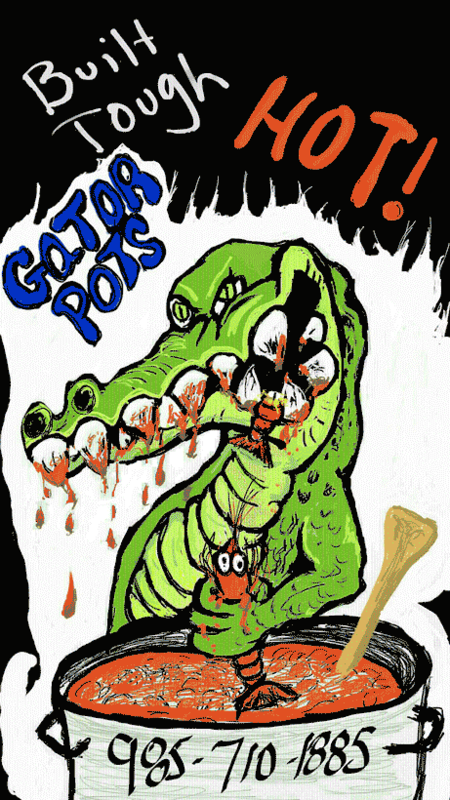 GatorPots are known for "Overkill". The extra time and effort we personally put into each GatorPot ensures that it is the absolute best quality boiling pot on the market. We are driven by a commitment to our customers to consistently give them the best boiling experience . We are tired of mass imported boiling pots, manufactured with poor grade materials, that will intentionally last only a short time. Our company strives on building a high-quality boiling pot that will last your family a lifetime. 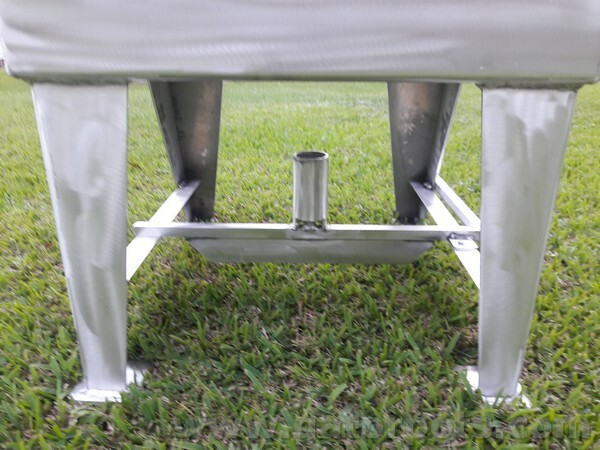 GatorPots are made by Specialized Welding in Slidell, Louisiana using the highest grade marine quality materials. We are a father and son business that caters to the public like family and have worked on things from kids wagons to high end jobs like air craft parts.